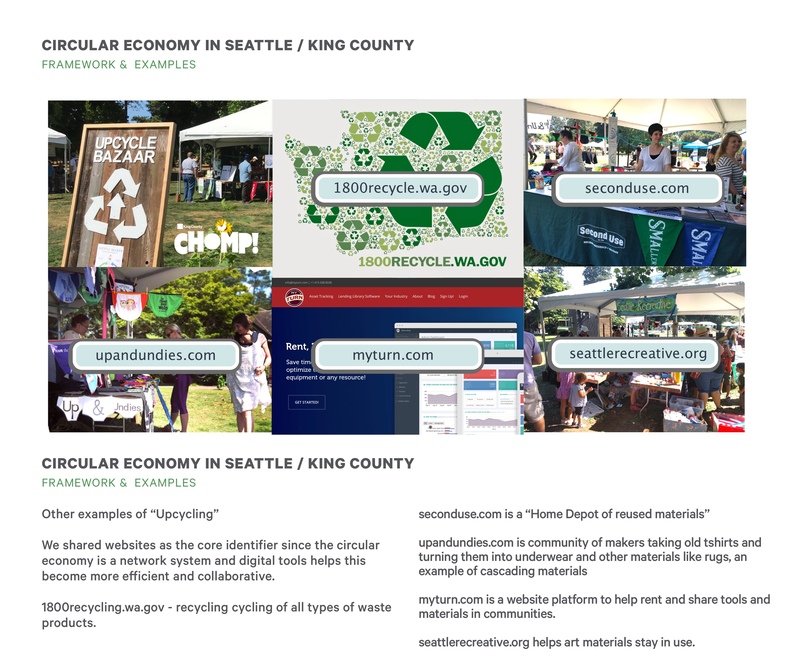 Hi Please add a category for “Seattle” and/or “King County, Washington”. 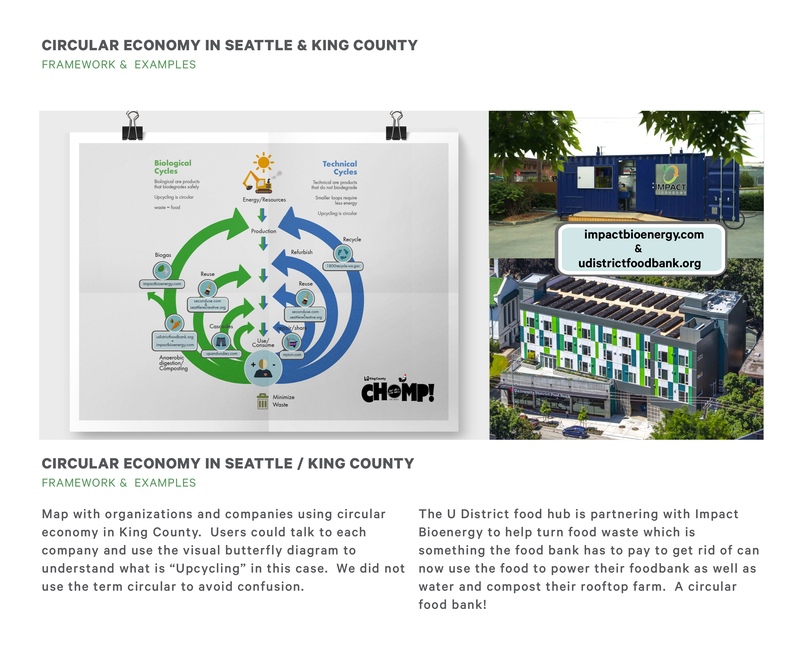 We’re currently working with the city of Seattle on how to use the Circular Economy to help businesses and citizens collaborate circularly. 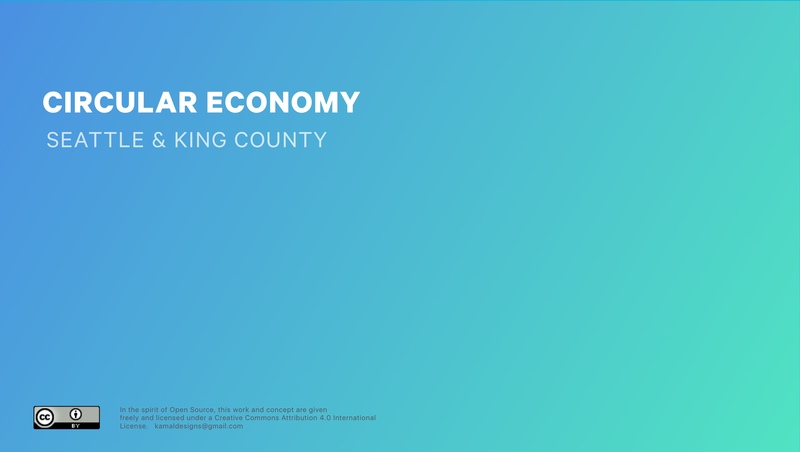 In King County, WA we did an interactive tabling event of different companies in King County and Seattle using the circular Economy in their business model. 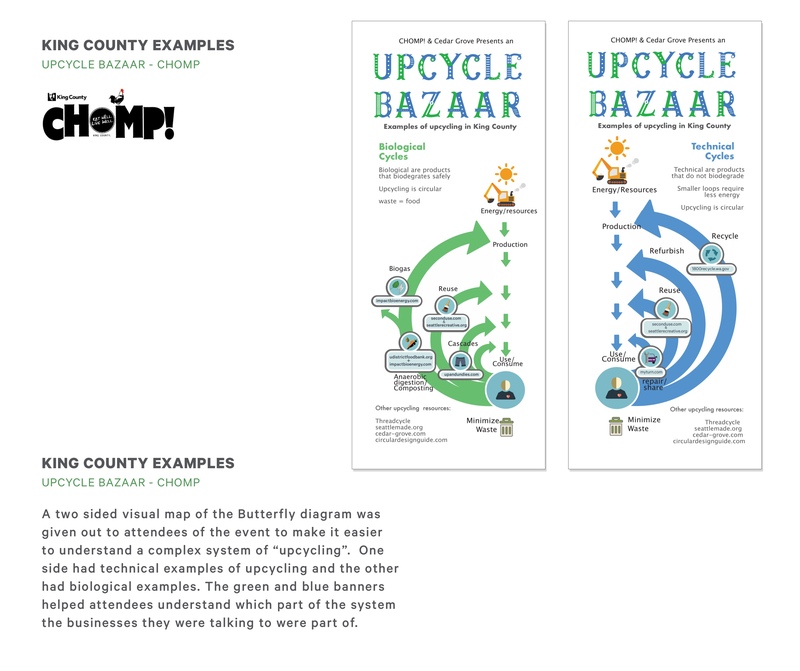 Here are some examples of the thinking. Here is your category. Have fun with it. And just post questions if you have some. Will try to get the others I’m working on to use this platform. Hi there, would you please add in the city category to Mexico City? I would to organize an event in Mexico City in June. Here is your Birmingham Category. Please, could you add a category for my city Sabadell which is located near Barcelona in the Valles Occidental region? 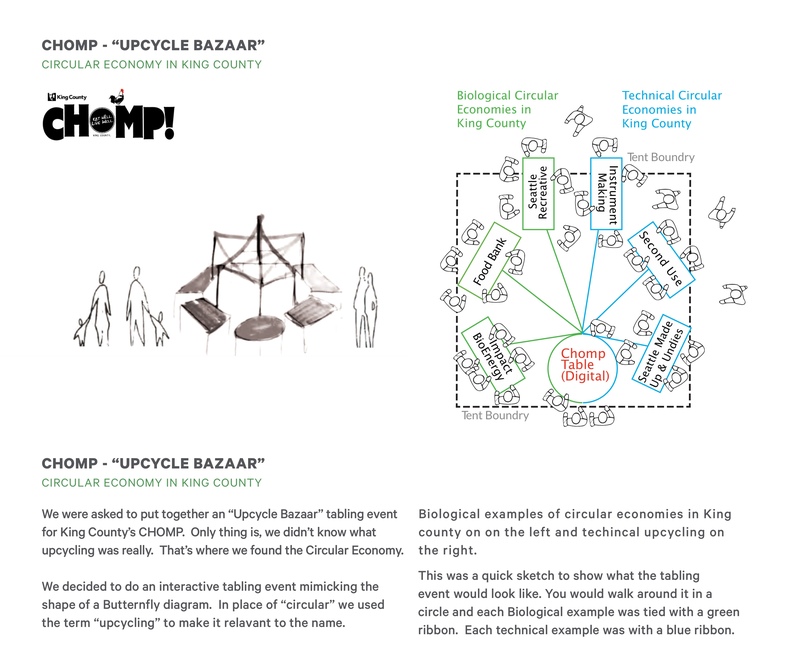 We wish to open a new event regarding “Makers”, consisting of a participatory process for designing a maker space in Sabadell, focused on reuse and waste recovery, linked to a bigger regional network of maker spaces. Our intention beyond the event is to obtain fresh ideas, know about a similar experiences and moreover engage new stakeholders around this topic. Feel free to reach out to the community members in Barcelona too. They have been quite active in the past years. We are also happy to connect you to some of our friends in Barcelona if you need help with anything. Hi, Please add Montevideo, Uruguay as a city. We are planning an event on opportunities to make plastics more circular together with a call for financing entrepreneurs. The event is planned for the 6th of june. I would like to register the event in spanish if that is fine. For community activities in and around Uruguay. Please feel free to use the tag city-uruguay when posting in other categories. The category was created in May 2018. And now ppl. from Uruguay - feel free to introduce yourself below. Hi Lars, please change to Montevideo from Uruguay. Thank you. Hi, oh sorry. My (stupid) mistake. I am a bit over worked. Hi @Lars2i , Could you please create a category for Mumbai, India. We (BlackForest Solutions Gmbh) would like to post the results & summary of the OSCE day event happened on November 12th in Mumbai. I was wondering if you have any update on the Mumbai city category? @VaishnaviReddy Done. Sorry for the delay. Hi Janka, welcome to our community. We hope you had a great time at all the mini OSCE workshops organized last week. The four cities are now under Local Teams, we look forward to the postings related to the workshops, as also to all the Slovak teams’ continued engagement with other local teams and our community at large. Thank you.